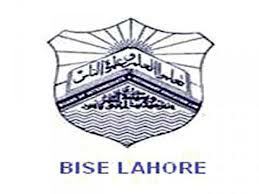 Bise Lahore Board 11th Class Past Paper is given below. this Past Paper is taken from the Lahore Board students for the session 2012-2015. 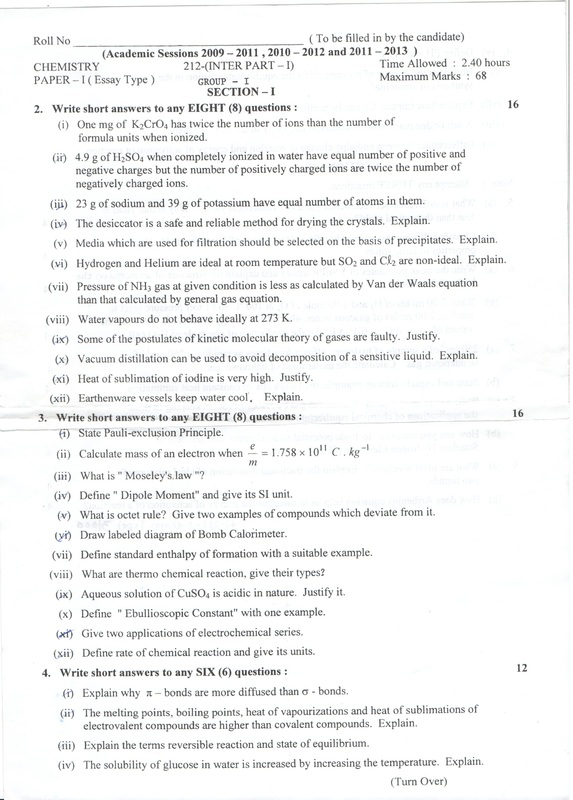 This is latest and last Past Paper of Chemistry for HSSC Part 1. This Past paper will be become very helpful for your examination for the session 2013-2015. you can know the real pattern of Chemistry Paper that will be held in session 2013-2015. In this year 11th Class or HSSC Part 1 Papers will be start from dated 04-May-2013-2015. This is previous past paper you can just take help from this paper. 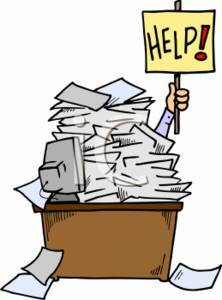 Dear students our main purpose to facilitate to you maximum, so if you need any help you can search solution on learningall.com. So Download Fsc Chemistry Part 1 Past Paper from the below this image. Lift click on this image and save it to your Computer. 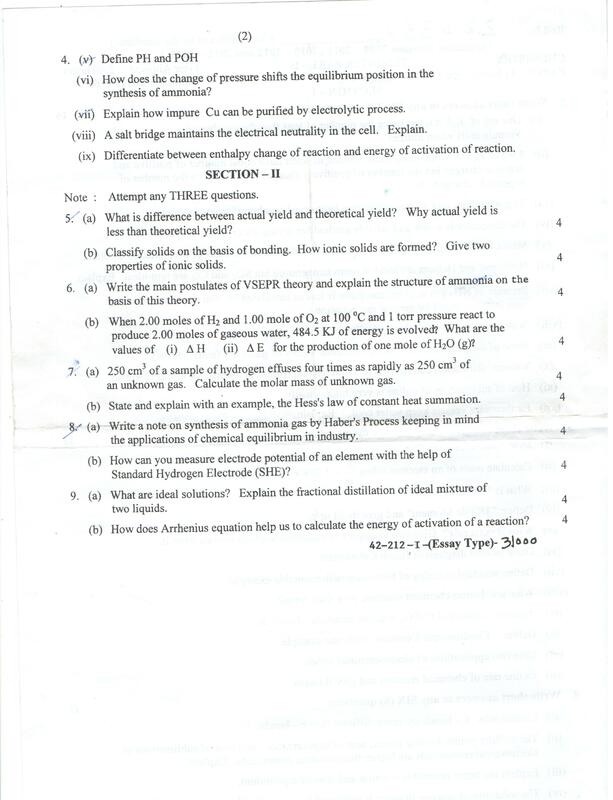 Back Side of Chemistry is given below.